Sometimes you need just that little more inventory space when your down in the depths of your mines, or maybe even while venturing to new horizons in Minecraft. Either way this mod will give you all the extra space you could ever need and then some. 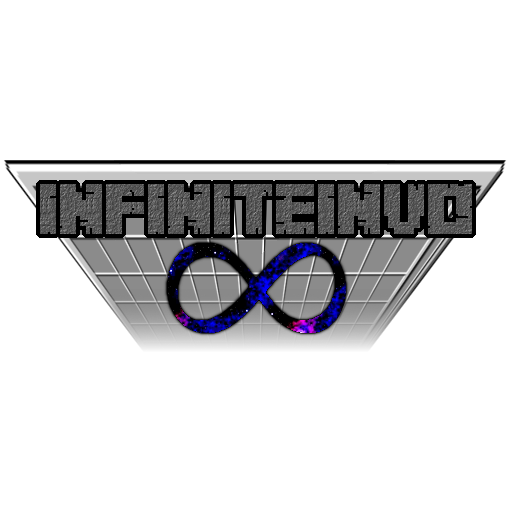 This mod allows you to increase the size of the players inventory as much as you like until either Java runs out of memory or you hit the integer limit of ~2.14 BILLION. If you really want to you can even use the mod in reverse and shrink the players inventory or remove it all together! There is even options that allow one to earn their new slots with customizable amounts of XP levels. 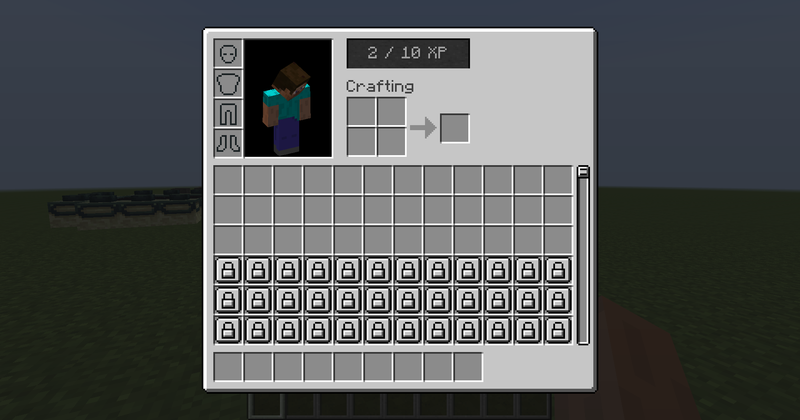 Due to one or more programming oversights in Inventory Tweaks transferring/sorting items can result in Minecraft locking up in an infinite loop. I recommend installing an alternative version that has these issues fixed among others. I pray this gets a 1.10.2 port by the end of next year, as I could really use the functionality this mod uses. Failing that, do you know of any similar mods for 1.10.2? So a few issues, I disabled the update checker and it just gives me an error that it couldn't check for updates. If I disable the extra rows and columns I can't decrease the inventory space Unless I set the max inventory size to what I want BUT that doesn't let me upgrade it later. 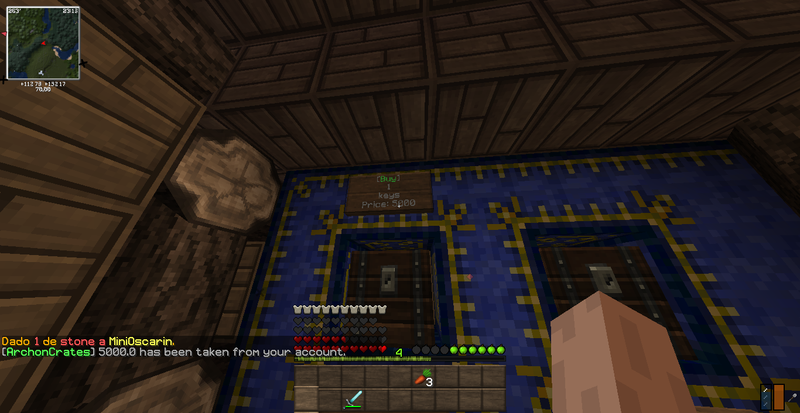 For example i set the number of starting to 9 but If I set the max to 27 it gives me all 27 slots anyways. This is the 1.7.10 latest. Hey, I had another idea. Would it be possible to make a 1.7.10 version that _only_ used the lock mechanic, and not the expanded inventory/GUI mechanic? If there was no custom GUI, I believe this would be compatible with Mine & Battlegear 2. Hey there. I love this mod so much and I'm bothered that there's nothing like it for 1.10 and up. I grabbed your code off of github and tried bringing it forward, but I'm worried that subtle changes to Forge/MC in 1.9.4 is making it impossible to change InventoryPlayer.mainInventory to an ItemStack that's a different size from 36. Of course, this is integral to get the mod to work. I'm not experienced enough to create a workaround. Are you planning on porting the mod to versions above 1.8? Can you confirm whether you know if it's even possible? Honestly, the extra offhand slot and inventory capabilities were already a major hurdle in redoing the the absolute hackery that makes this mod work, the 1.11 change to itemstacks didn't help in my confidence of whether this can actually be redone reasonably well. It's bad enough that the 1.7.10 has to constantly send packets to the server to figure out what 'page' of inventory is currently accessible. TL;DR: I don't know if it's possible and I'm not really feeling the insanity to try rewriting that hackery anytime soon. For what it's worth, I tried as hard as I can to get the 1.9.4 version to work. To me, having the inventory be "unlockable" was more important than having an expanded inventory, so I tried to see what could be done with that limitation. The biggest hurdle for me was that your "extendedProperties" efforts in the InventoryPersistProperty would not work as written because 1.9 now uses something called "capabilities" that I don't understand. Suffice it to say, rather than try in vain to learn about Capabilities, I commented out all of that stuff and ran it as-is. The game boots and loads, but the "Lock" icons do not appear where they should. I suspect if someone figures out "capabilities" this will work. I can send you my effort porting it to 1.8.9 (which works) and 1.9.4 with my notes if you'd like. Is there a 1.10.2 version coming? Is this compatible with the AE2 terminals? 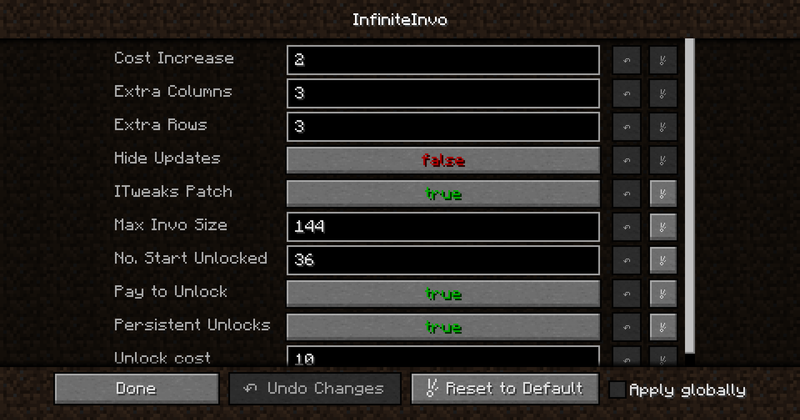 Installing/removing the mod does have this affect do to it offsetting the slots to make room for the larger inventory. There isn't much I can do about it. There is a config option to disable the update notifications already. hello!This mod is not compatible with plugins? -if you use the command /give,the objects do not appear in my inventory. How do you increase the size? I would port it to 1.8 for you if you wanted take a pull request, but I understand if you want to do it yourself instead. I am also looking forward to forge 1.8.7. Anyway I released what i was talking about it just adds a 3x3 crafting grid up there by the player, might expand on it too. I would prefer to do it myself so I know how everything works in the mod. Feel free to port it yourself for personal use though, might be a nice challenge.